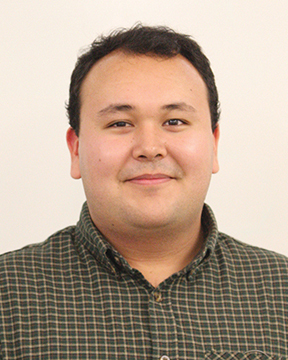 Carlos Martinez Jr. is the College Life editor at TalonMarks. He is a Journalism major as well as doing some drawing and designs as a hobby. His goal is to get more involved in the media as a reporter and an editor.